I can say that I am TV fanatics, though I used to watch in random TV station, I like before, I have found that TV 5 has the great show format these fast few months. 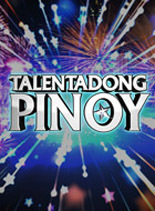 I become to engage to watch their shows like Talentadong Pinoy for they give chances to Filipino Talents to bring out and shared to all of us from kids to adult's category. 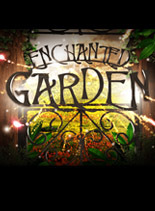 One thing I love to them is Enchanted Garden, not because Daniel Matsunaga was there, and he asked me to watch it but because I'm a nature lover, this show reminds us that we should take care our mother nature for our future. 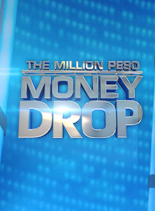 The Million Peso Money Drop is really challenging. 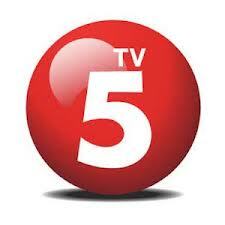 TV 5 gives a wide range of shows these days that is why I can't change the channel when I watched with them. Of course, Pinoy Explorer is one thing that I can't wait for every Sunday, when I was invited for the press conference of this show I definitely say right away, "Hello... Si Aga Muhlach kaya yun!". Oh I remember one segment in Aksyon TV, which is the Word of the Lourd which really awesome and so true. 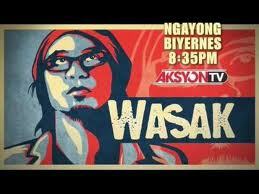 I love the ideas and the topics are really up to date, and also the WASAK in Aksyon TV is totally great. It's two thumbs up and will rock your world. The hosts of this action documentary show, Lourd De Veyra is a fantastic and intelligent guy who never stopped having great ideas with humor and substance in it in every episode. On Sunday afternoon, the Sunday Sineplex is our bonding time with my kid. We love the movies their playing, and we enjoyed watching it. I may become busy in the next few weeks, but I would say that I can still find time to watch TV, I guess it's because part of my system. I would also say that, I can survive without radio but not without TV. And because Christmas is coming I wish to have a much wider LED TV, hahaha. This is a blog entry for a writing project in Netizens' Choice Awards for Bloggers Choice for the Most Favorite TV Station. This is brought to us by www.Starmometer.com, www.Showbiznest.com and www.LionhearTV.net.